Help Spread the Word – Share & Invite on Facebook! 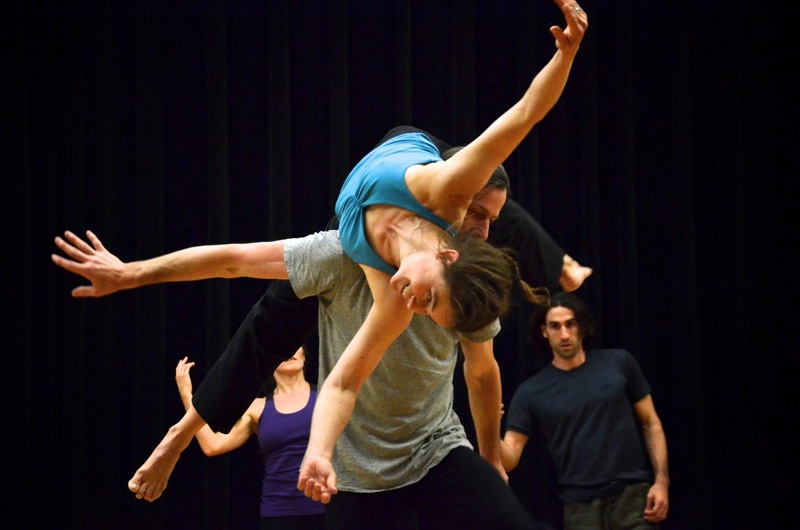 Explore three ways into Contact Improvisation through these Intensive Workshops. Alicia Grayson guides us on a journey into The Delight of Flying, The Elements & Chakras of CI, and Active Witnessing. An exploration of the elements of earth and air and their corresponding chakras to support clarity and freedom in the dance. Sign up for the whole weekend, or one or more days. Free for Warren Wilson Students – Please Pre-Register! 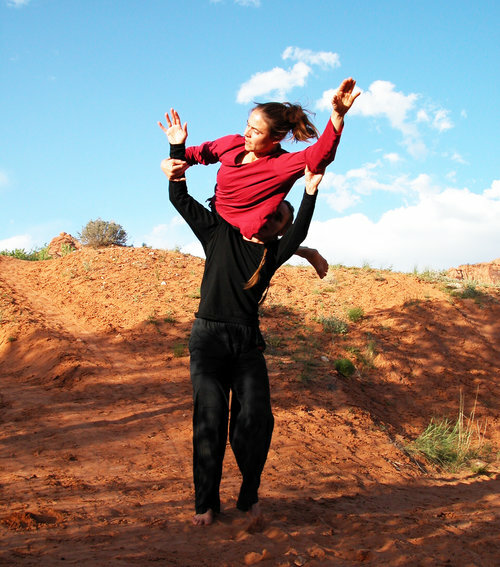 Alicia Grayson has been passionately involved with dancing, teaching and performing Contact Improvisation for the past 30 years. She has taught CI as an adjunct faculty at George Washington University, University of Denver, Naropa University and Shenandoah University. She teaches CI, yoga and pilates classes in Boulder, CO and regularly travels nationally and internationally to teach. Her long time practices of authentic movement, yoga and pilates and her love of nature are important influences on her dancing and teaching. She is a certified Hakomi therapist, certified perinatal somatic attachment therapist and certified Feminine Power transformational coach and facilitator. 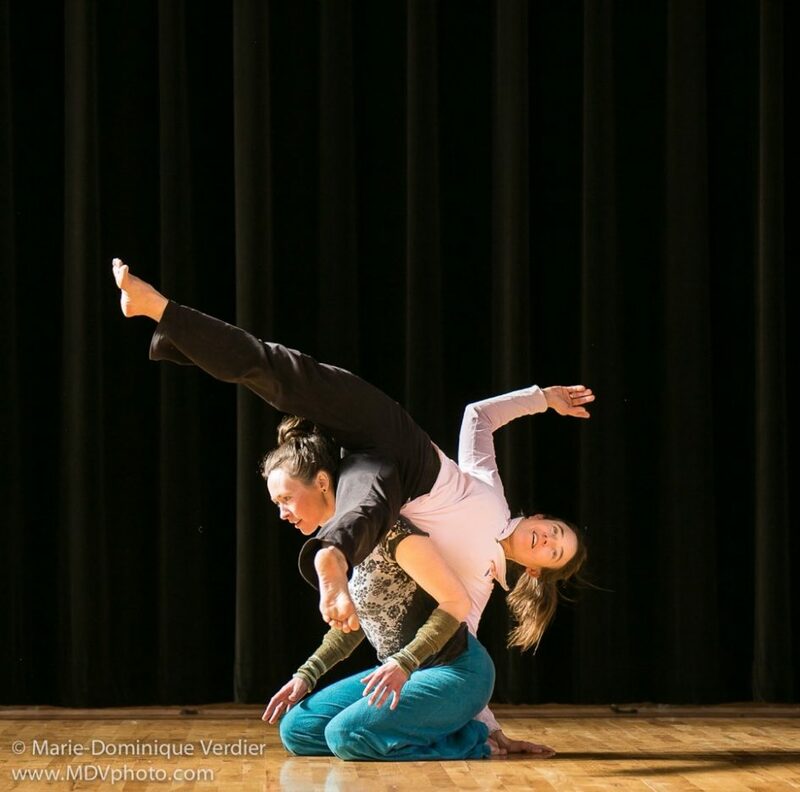 She delights in exploring and discovering new depths to contact improvisation and related disciplines and is particularly interested in the intersection of physics and expression and the mind/body relationship. She is dedicated to supporting her fellow humans to be the most amazing embodied beings that we are! Focusing on the elements of earth and air and the first and forth chakras that correspond with these elements we build skills and states that support delicious dancing. We will expand our abilities to listen to ourselves and our partners so that the flow of life energy can move effortlessly through us as we improvise in contact. Earth: creating and deepening a felt sense of safety, refining one’s ability to listen and respond though touch, continuously sensing the ground through own and partner’s body, integrating feet and legs to pelvic floor and spine. Air: expanding the awareness of the lungs and breath as well as the arms and hands and their relationship to the heart, developing strategies for creating lightness in the body, allowing the spectrum of heart qualities to dance us. 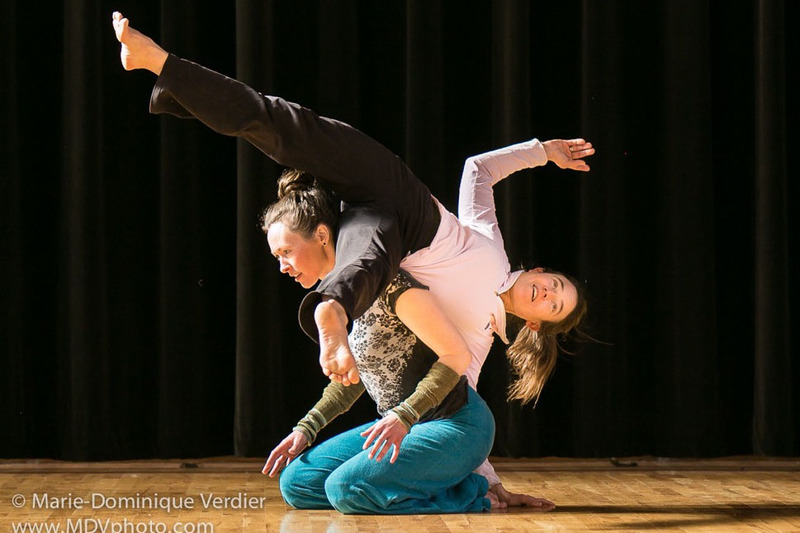 Combining elements of Authentic Movement, Contact Improvisation, and non-judgmental active witnessing, we will co-create a safe container in which to explore a deeper and more embodied connection with yourself while relating with others. Experience deep interpersonal trust on a cellular level. Integrate transformative embodied awareness of body/mind, self/other, and inner/outer relationships. As a mover with eyes closed, we deepen our ability to follow our own authentic impulses, inspired by our own internal sensations, imagery, emotions and/or story. We have the opportunity to experience staying true to our own inner impulses and journey, while being relational (if we choose) with an active witness who is supporting us. 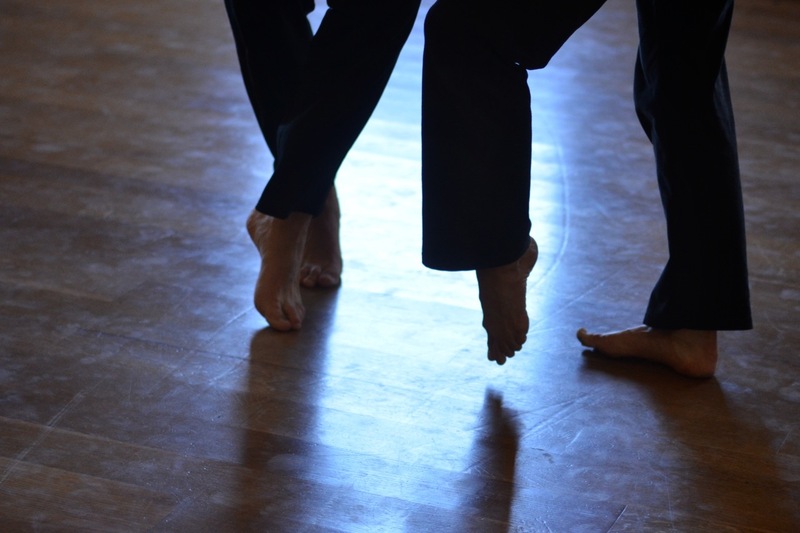 No experience in either Authentic Movement or Contact Improvisation is necessary, though a previous orientation towards personal awareness practice is useful. While this work can be highly therapeutic, it is not therapy. It’s the best way to find out about upcoming events! Are you looking for the Martin Keogh Workshop? Martin Keogh is unable to travel for teaching at this time due to an unexpected health issue. Luckily, we’ve arranged for another amazing, long time CI teacher to come teach the same weekend! If you registered for Martin Keogh already, you are automatically registered for this workshop. No action needed. If you have any questions please contact our workshop registrar extraordinaire or send us a message through the contact form.